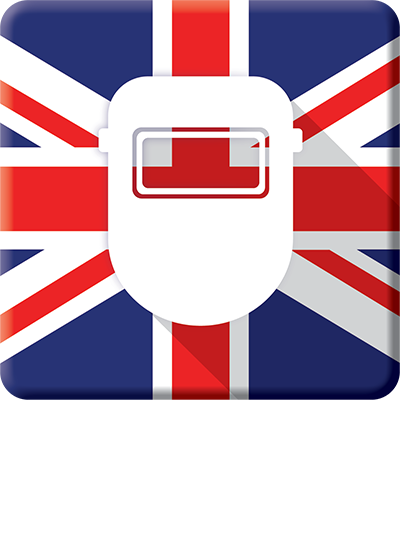 The ICoPER project has been in development for some time, the original idea coming from Holland at the first PLASA Rigging Conference. The project evolved from this and the need to find common ground between the National Rigging Certificate and the ETCP. 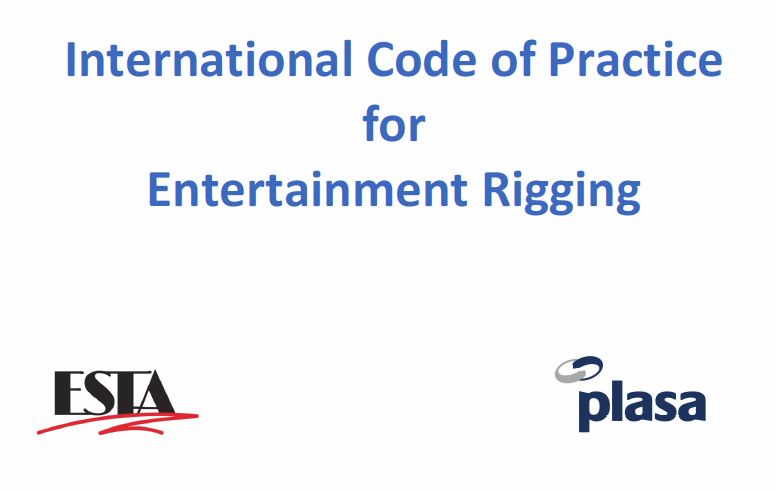 The Code provides a model for those engaged in planning, managing and executing entertainment rigging by taking a long range view of the necessary considerations in writing a rigging code of practice, venue rigging operational policy and the competencies required.